One of Tahoe's oldest bike shops, we've been here since the beginning of mountain biking at Lake Tahoe. Sierra Ski and Cycle Works specializes in custom builds, tune ups and repairs – all makes, all models, all types. 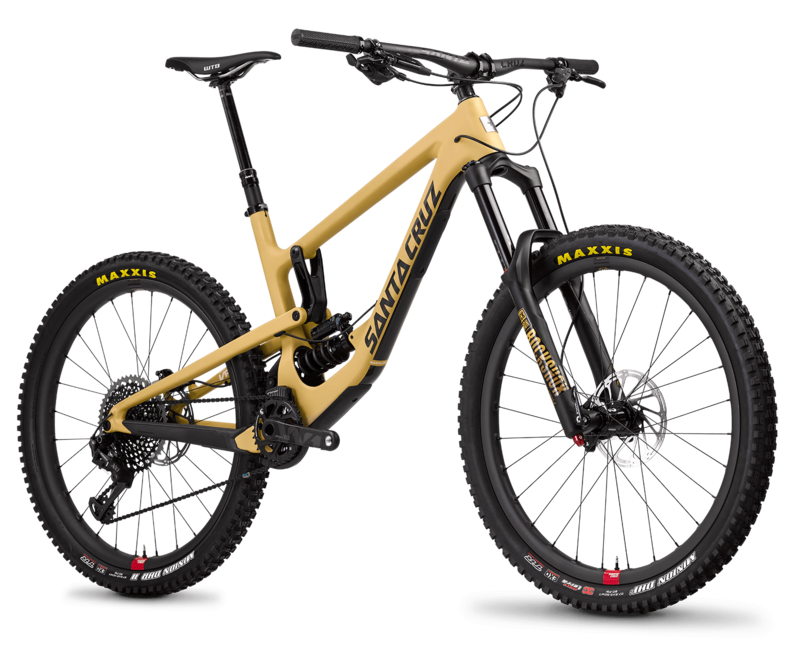 We are the only Santa Cruz bike dealer in South Lake Tahoe, and also carry Jamis bikes and a complete line of bike gear and accessories, trails maps, and bike racks. Whether you need a cruiser, mountain bike, shock, custom built wheels, hydration pack, shoes or helmet, we have the latest gear and knowledge to maximize your fun. 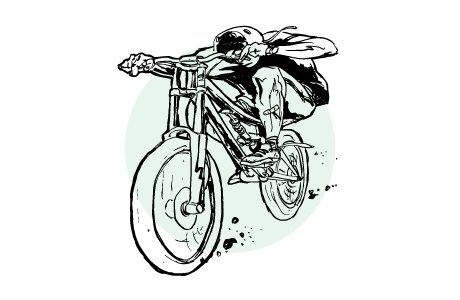 To keep your ride smooth, we specialize in bike tune ups, fork and shock service, and even flat repairs while you wait. We have an extensive line of bike rentals for kids and adults ranging from classic cruisers to high end downhill and cross-country bikes that includes helmets.